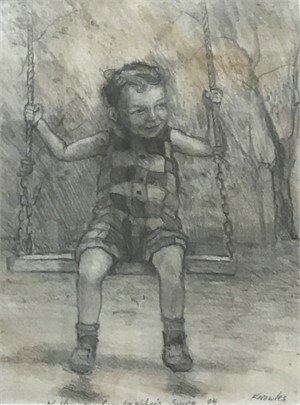 View Ken Knowles artwork on our marketplace. 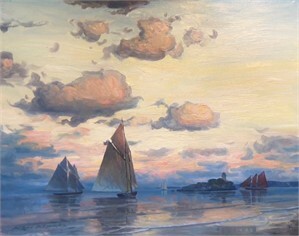 Ken Knowles ARTIST BIOGRAPHY Ken Knowles has been painting outdoors in oils for 28 years. 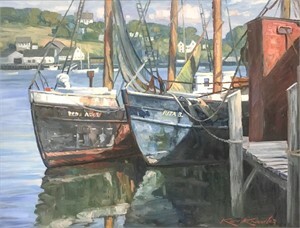 His success has afforded him a beautiful home and studio in the art colony of Rockport Massachusetts, where he grew up. Mr. Knowles studied with master Cape Ann painters T.M. Nicholas, John Terelak and Stapleton Kearns. A full member of several associations, Ken has an award winning reputation at a national level. 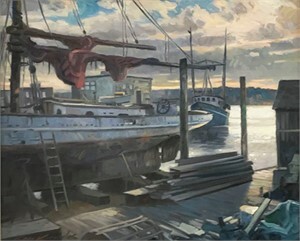 His work is part of countless private collections in both the U.S. and abroad. 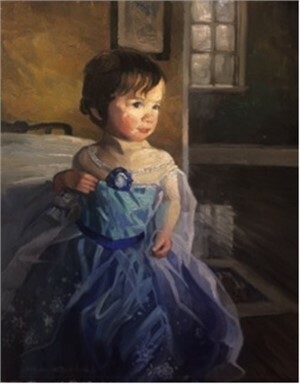 Knowles is fortunate to be painting what he loves for an appreciative audience, and continuing a tradition in American impressionism. 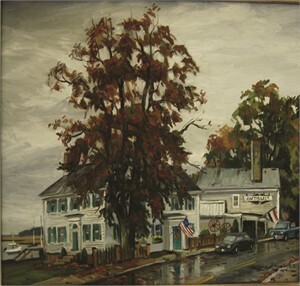 Memberships ROCKPORT ART ASSOCIATION NORTH SHORE ART ASSOCIATION - President 2013, 2014 ACADEMIC ART ASSOCIATION HUDSON VALLEY ART ASSOCIATION STAMFORD ART ASSOCIATION Awards ROBERT B. DONNELLY JR. M.D. AWARD JOHN and MARGARET LOUGHLIN AWARD THE BANK GLOUCESTER AWARD ROSAMOND SMITH BOUVE’ AWARD 3rd PLACE MANCHESTER PLEIN AIR ARTISTS SHOW GLEN JORGESEN MEMORIAL AWARD ROCKPORT ART ASSOCIATION Landscape ’11 PORTAIT/FIGURE EXCELLENCE RAA ’11 AAA SILVER BRUSH AWARD FREDA GALLERY AWARD RAA EXCELLENCE IN OIL LANDSCAPE RAA ALAN A. DAVIDSON MEMORIAL 1st PRIZE STAMFORD ART ASSOCIATION EDWARD AND ELIZABETH MEMORIAL BERNARD COREY MEMORIAL AWARD View Ken Knowles artwork on our marketplace.